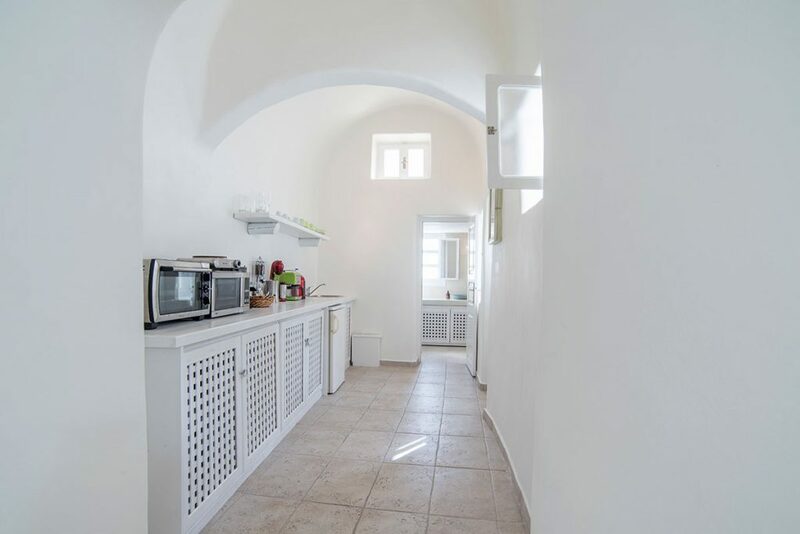 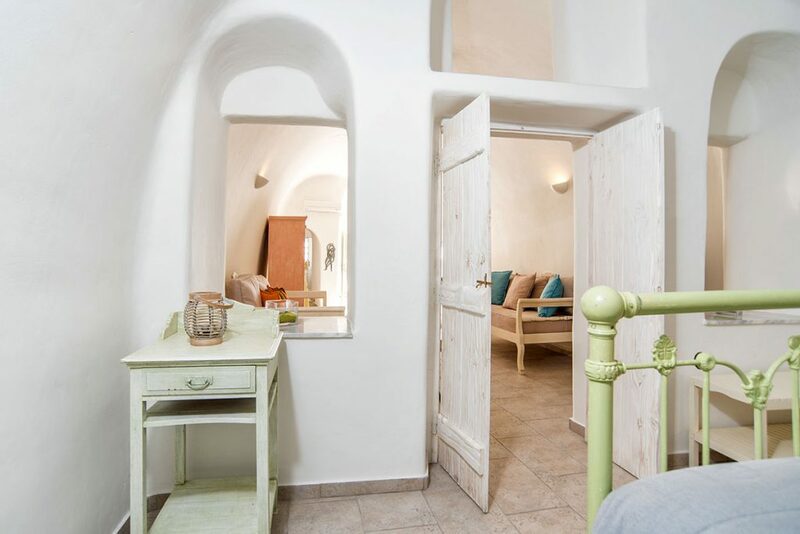 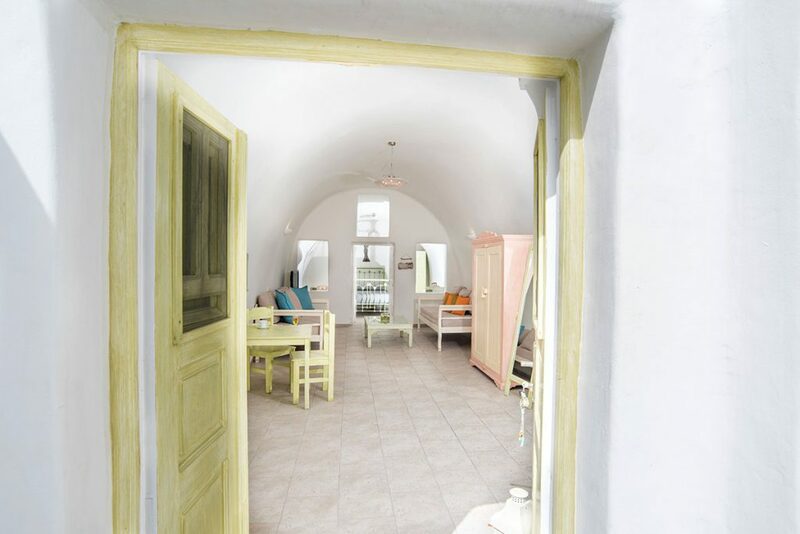 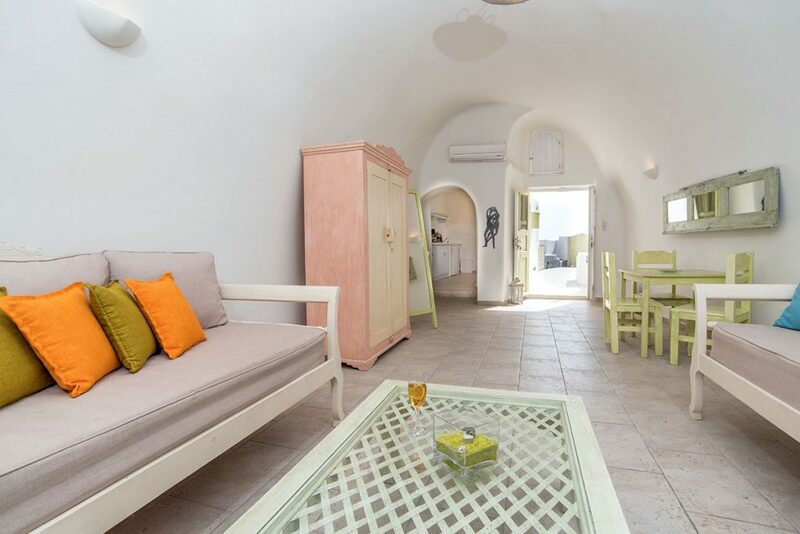 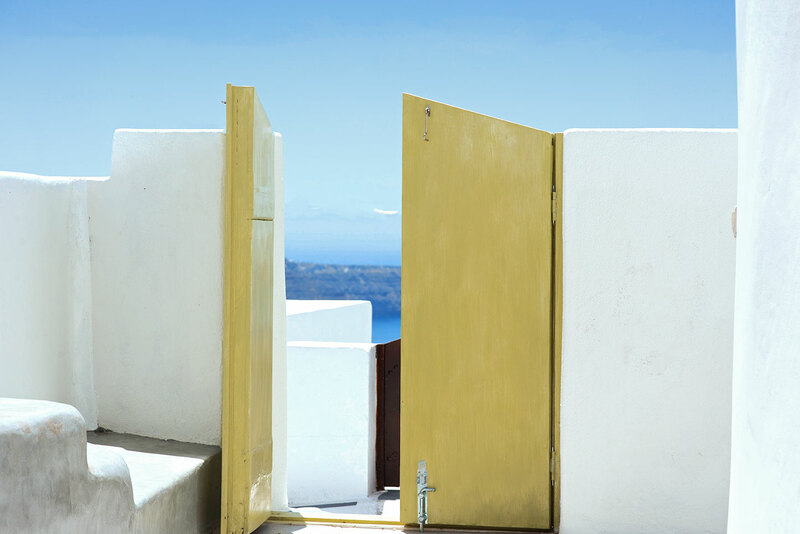 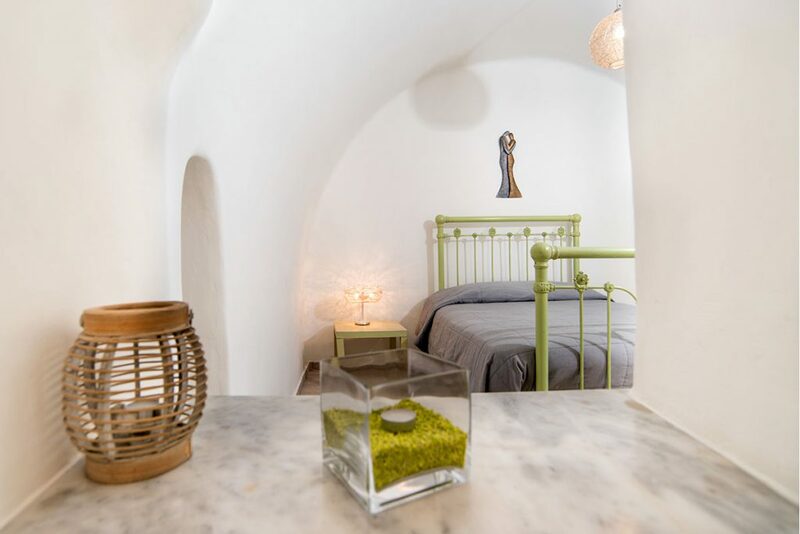 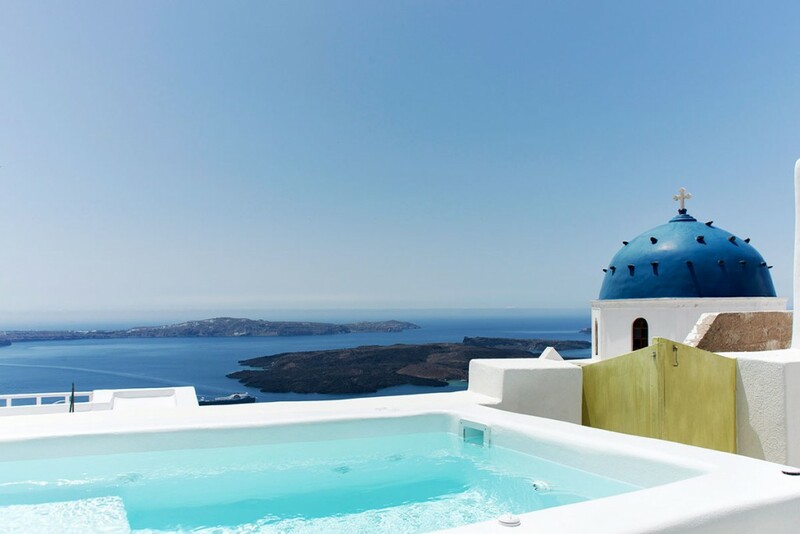 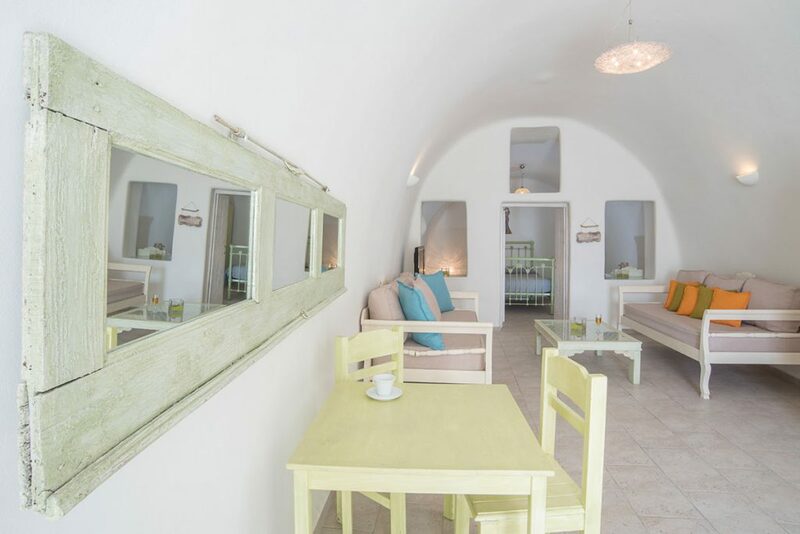 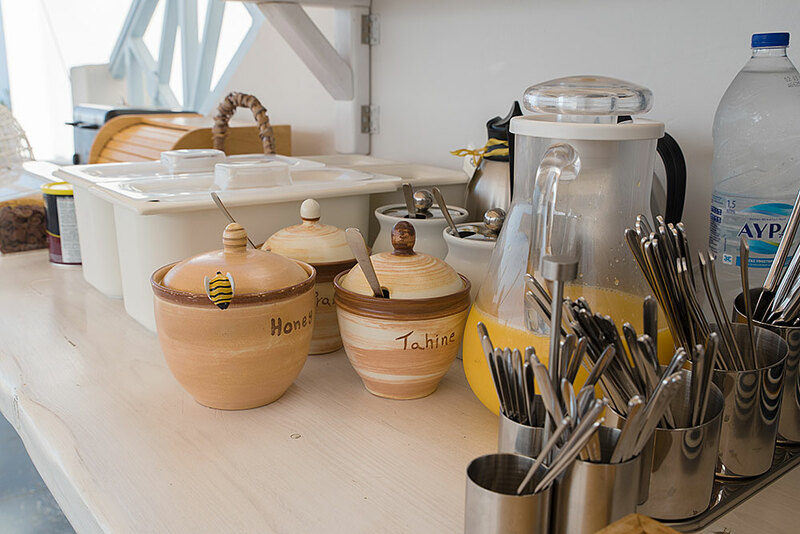 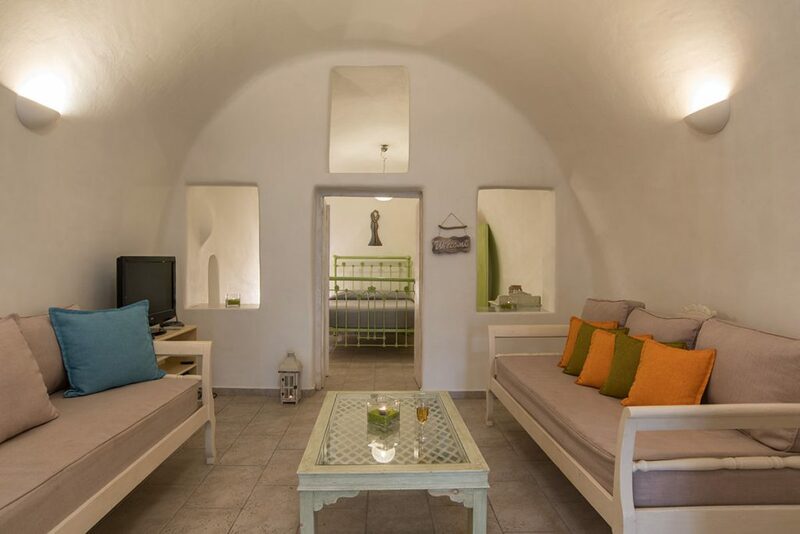 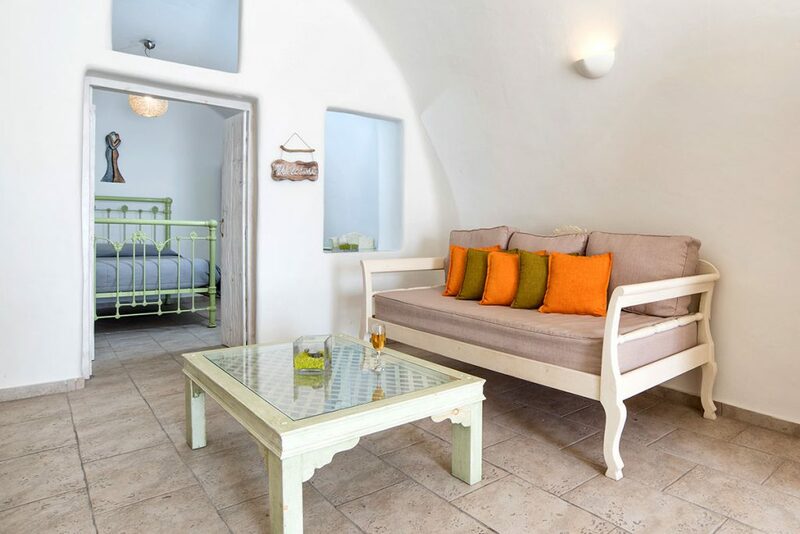 Hideway Cave House is a great Santorini accommodation located in Imerovigli with a breath taking view to the Caldera, the volcano, the Aegean sea and the villages of Imerovigli and Akrotiri. 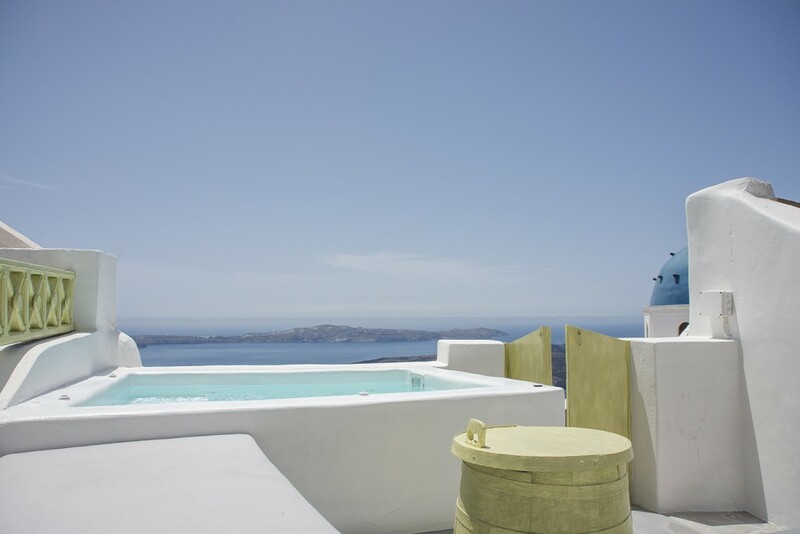 It is a luxurious suite with outdoor Jacuzzi built on the balcony, so it is ideal for honeymoon couples. 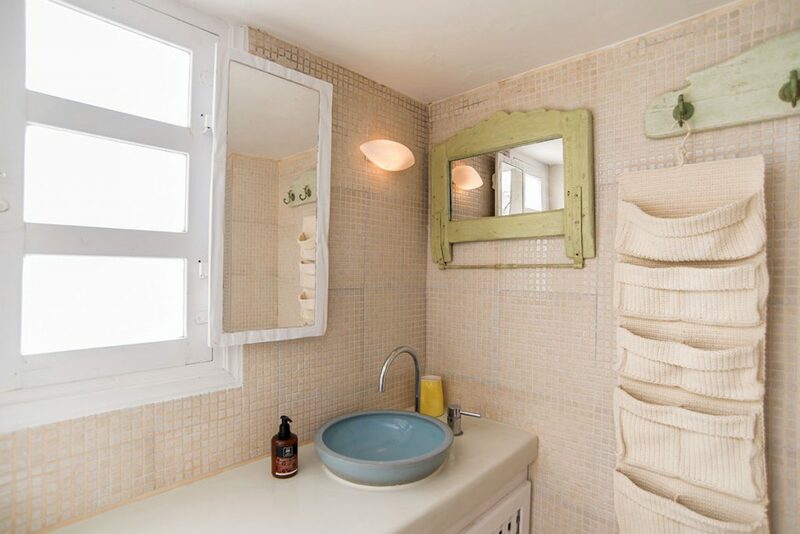 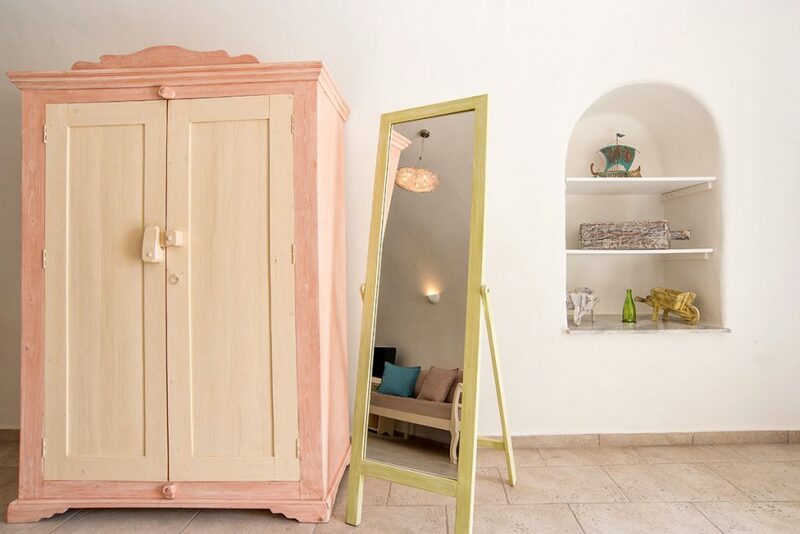 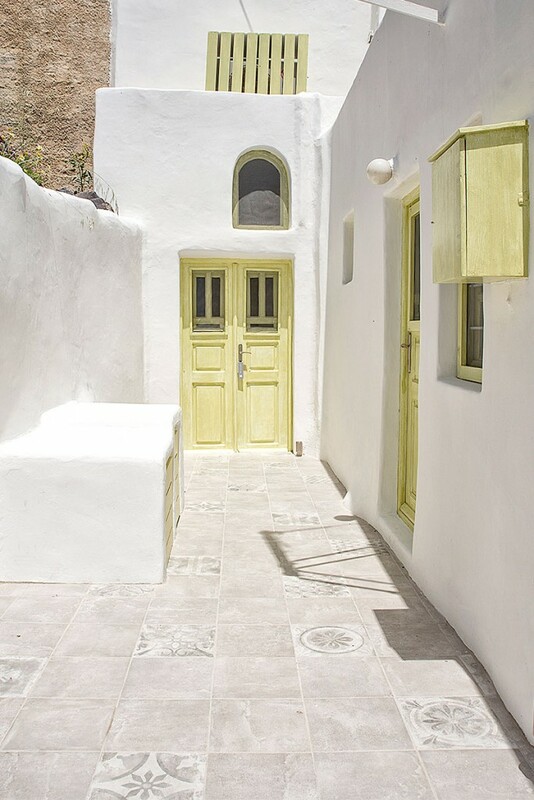 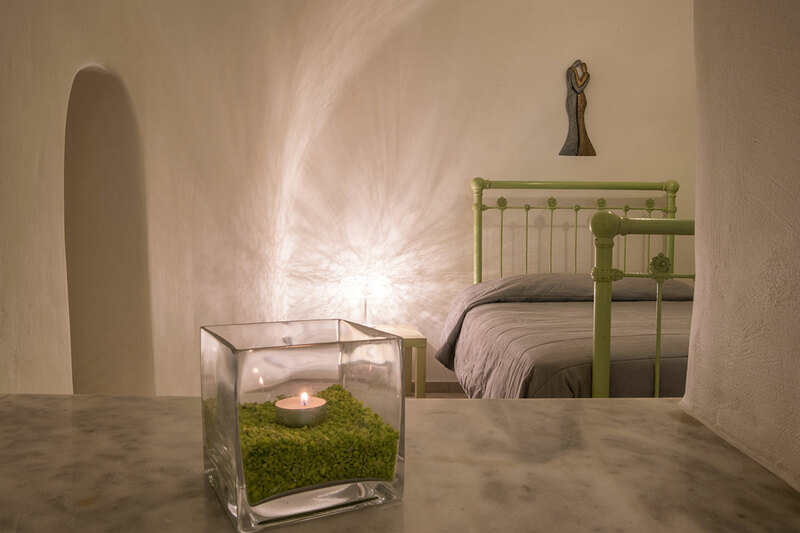 This private cave house was renovated in 2015 and decorated by Greek interior designers with great taste and elegance, relaxing colours and romantic details. 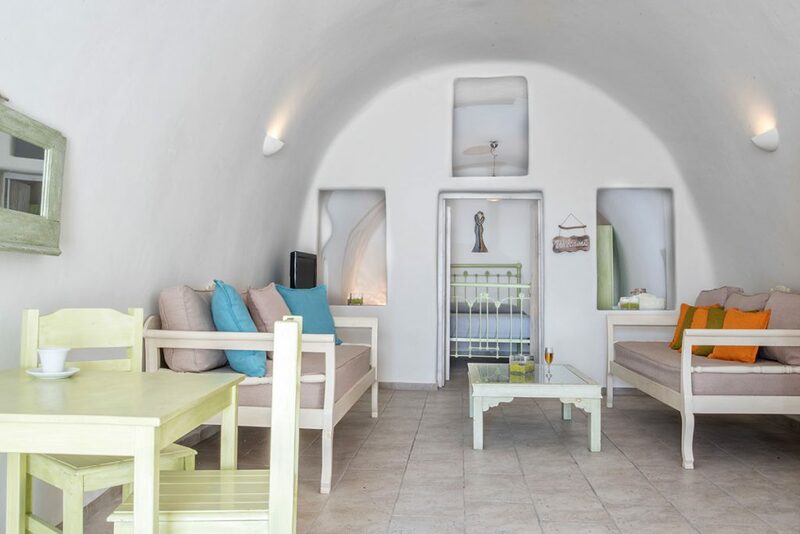 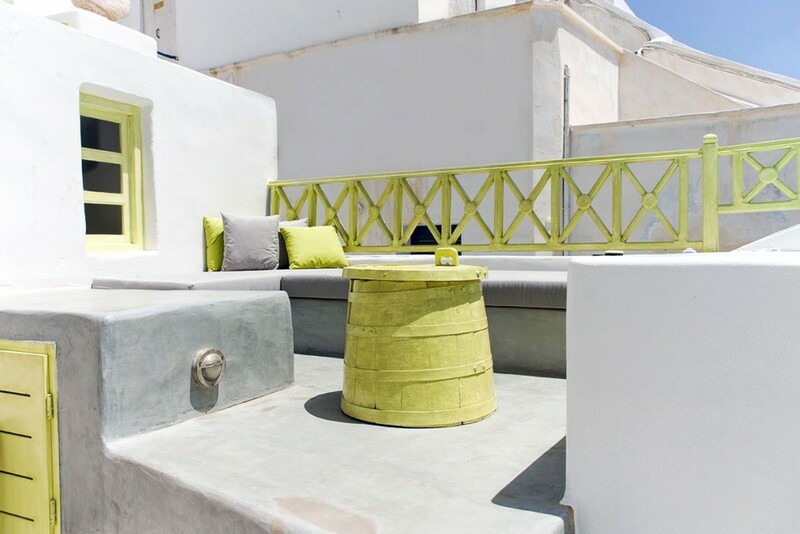 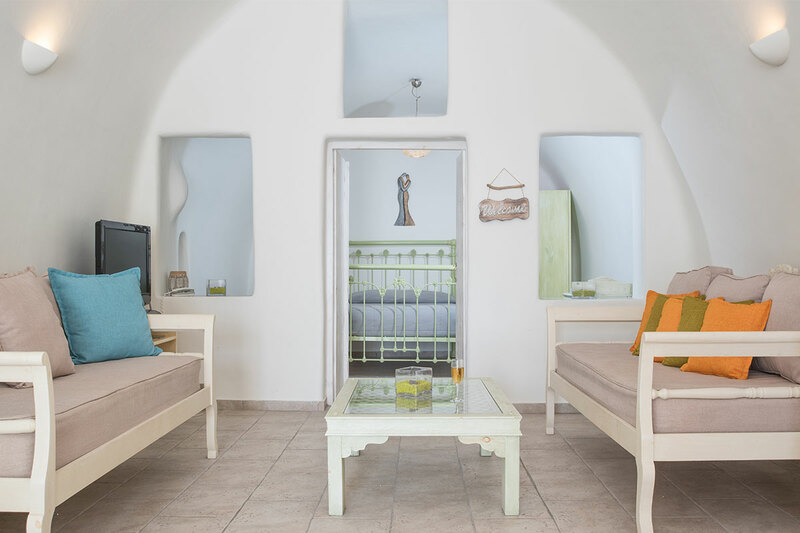 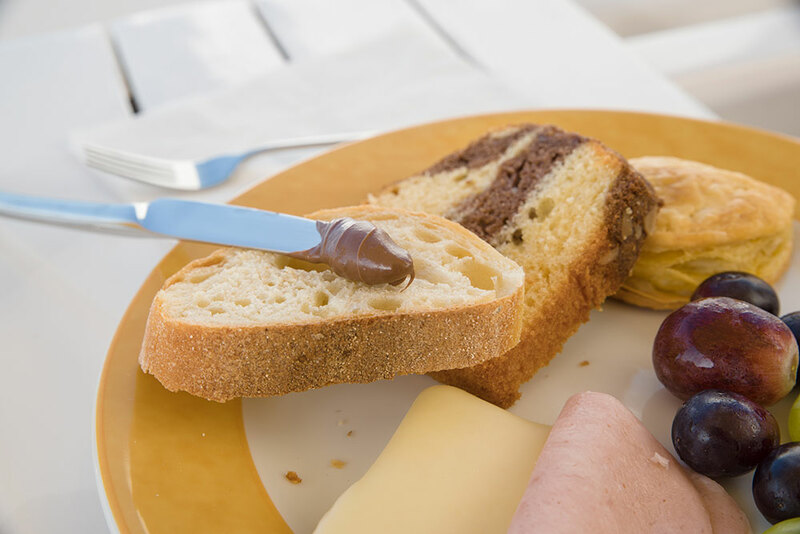 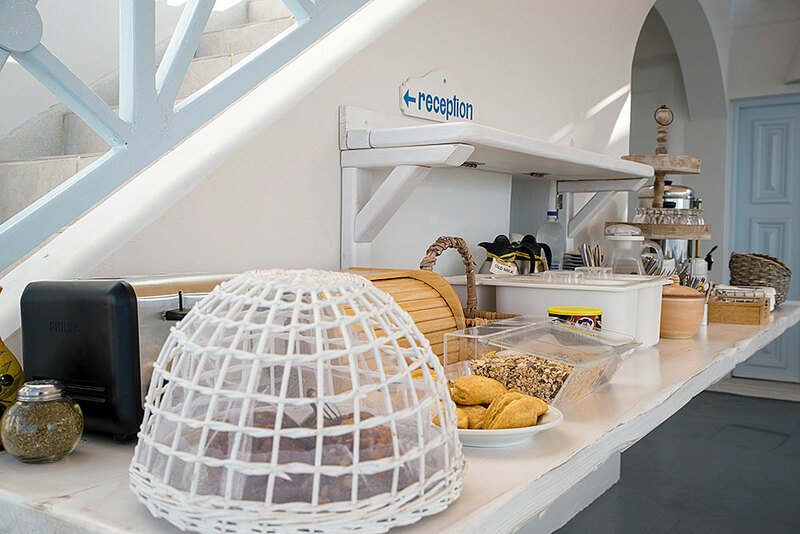 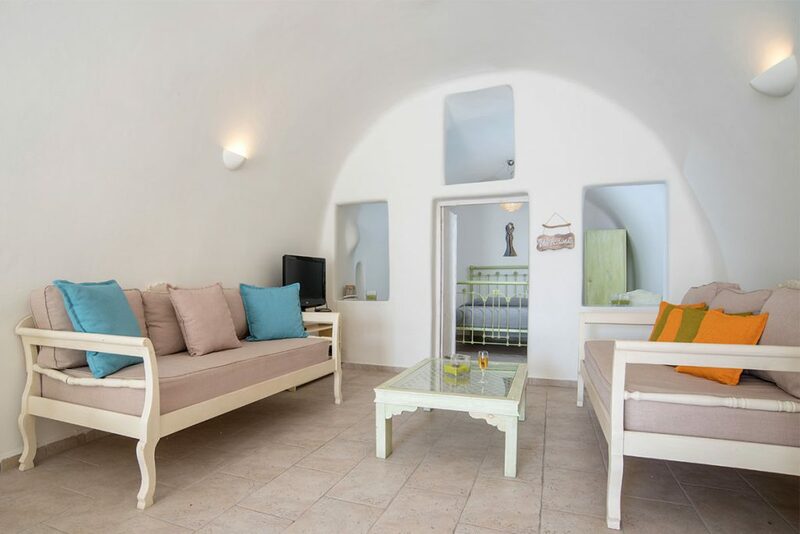 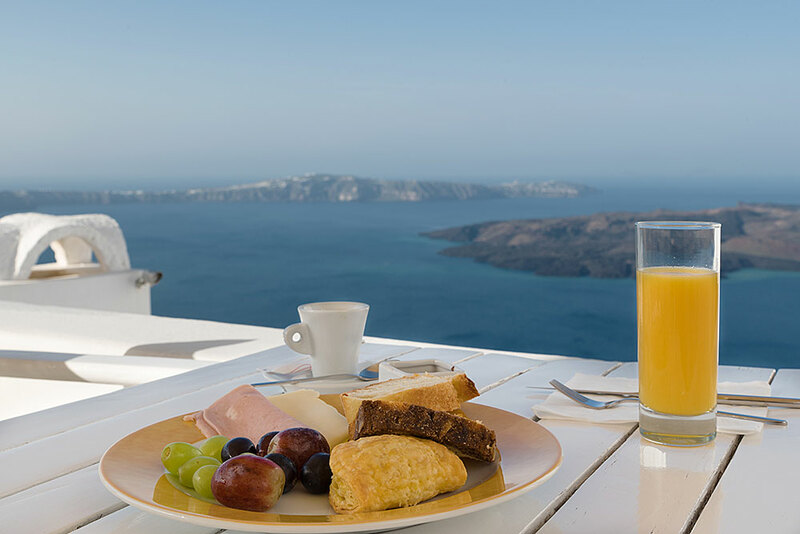 Located in the beautiful village of Imerovigli, 7 minutes walking distance from the Blue Dolphins apartments & suites, it is also indicated to provide groups or families’ accommodation in Santorini. 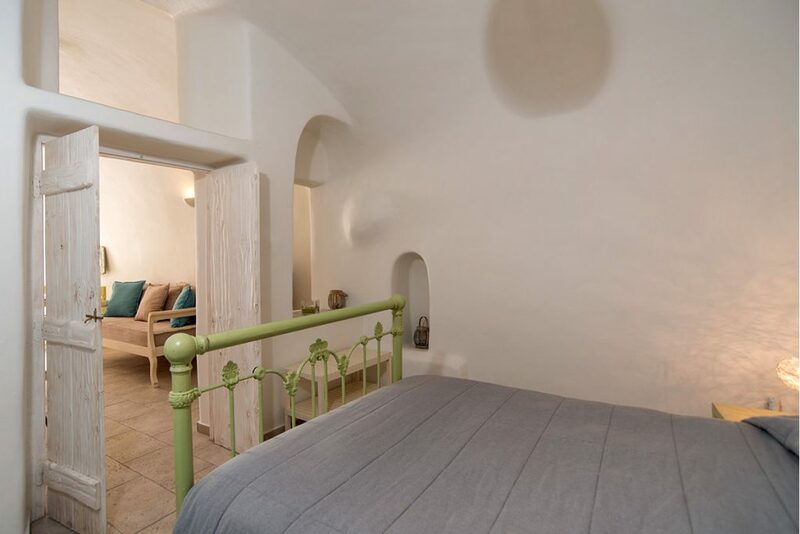 It has a double bedroom with a king size steal double bed, a large comfortable living room with 2 modern, but traditional couches (that become double beds). 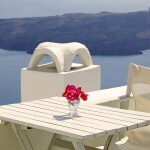 There is an amazing, outdoor Jacuzzi on the veranda with a build sun bed and a table to enjoy your breakfast and drinks. 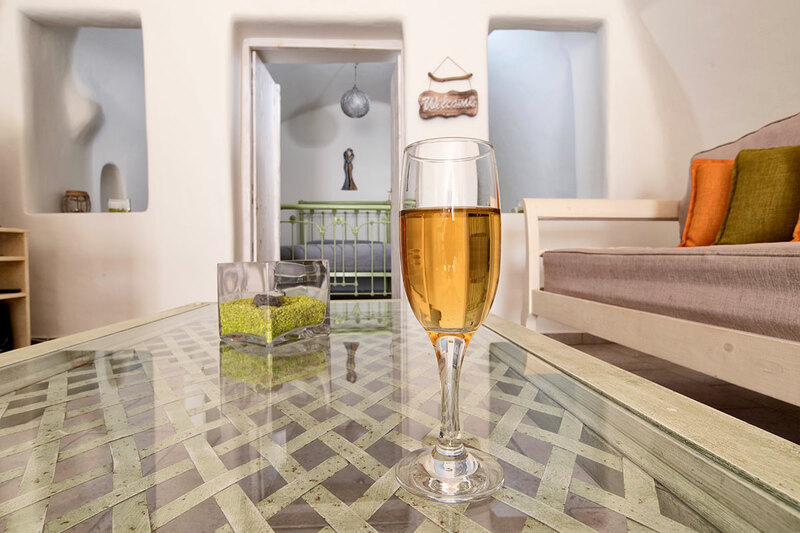 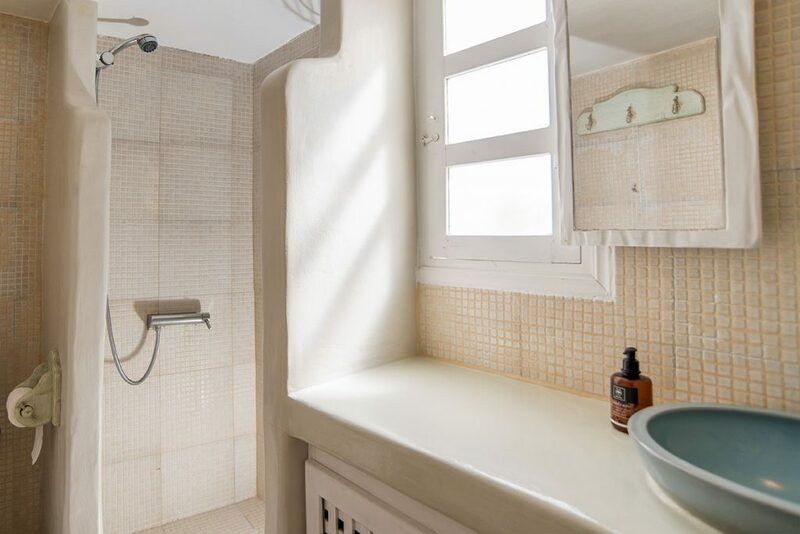 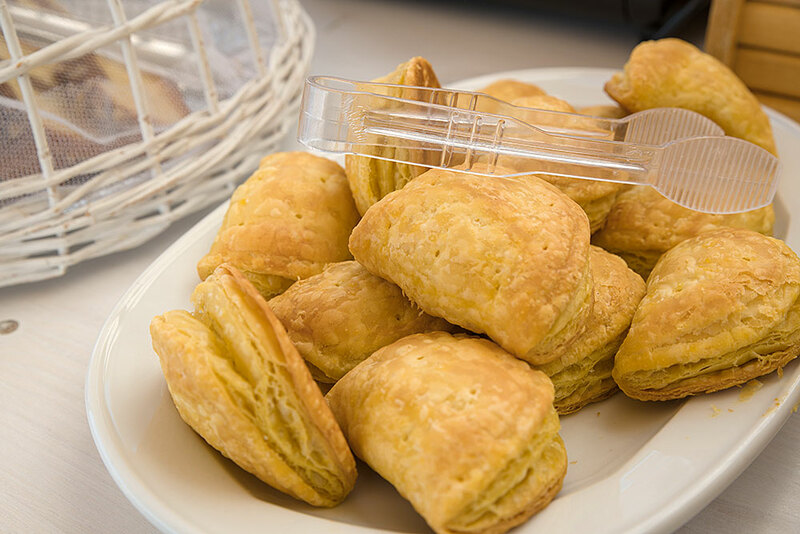 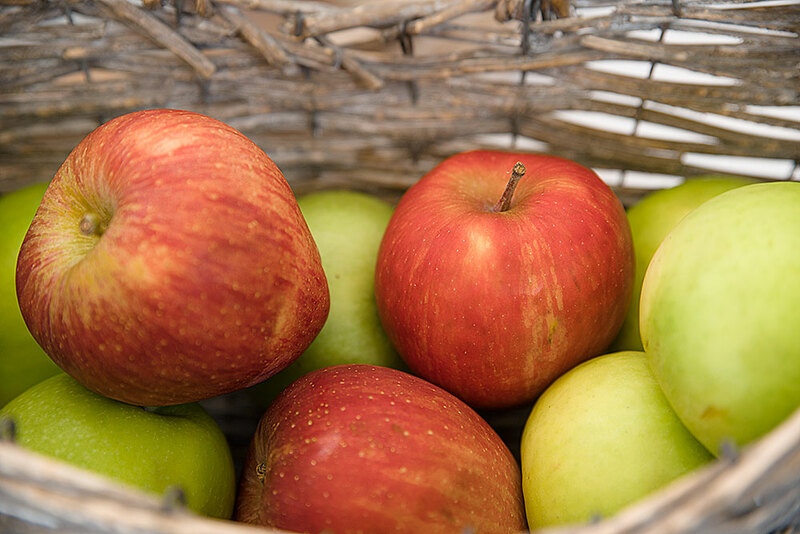 There are also LCD cable TV, Wi-Fi, Espresso and filter coffee machine, a fully equipped kitchen and a modern bathroom with a built shower place.